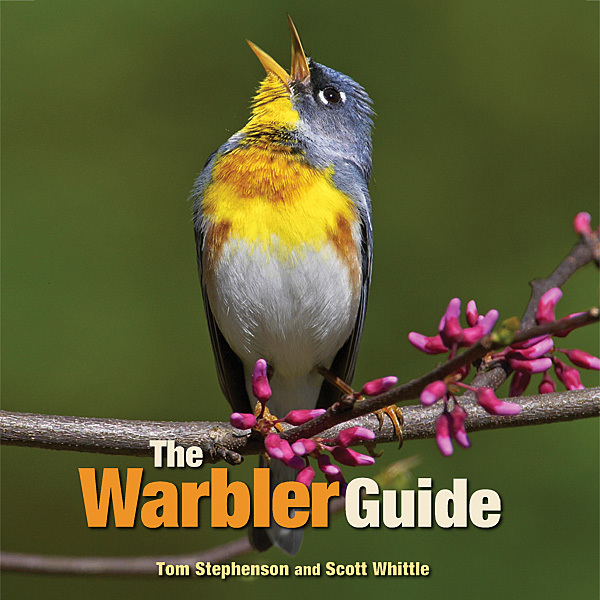 This companion volume to the previous, widely acclaimed Guide to the Identification and Natural History of the Sparrows of the United States and Canada takes sparrow identification one step further. The authors have gathered a stunning selection of over 350 photographs as a basis for the identification of all 64 taxa of emberizine sparrows found in the region. 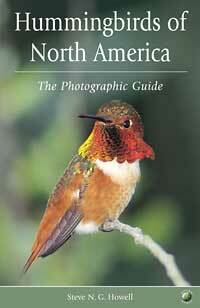 Never before has such a comprehensive collection of sparrow photos been presented together in a single guide. 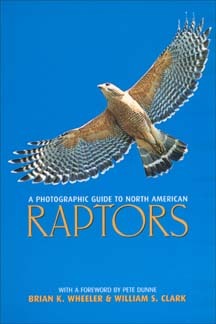 A Photographic Guide to North American Raptors - 2a ed.